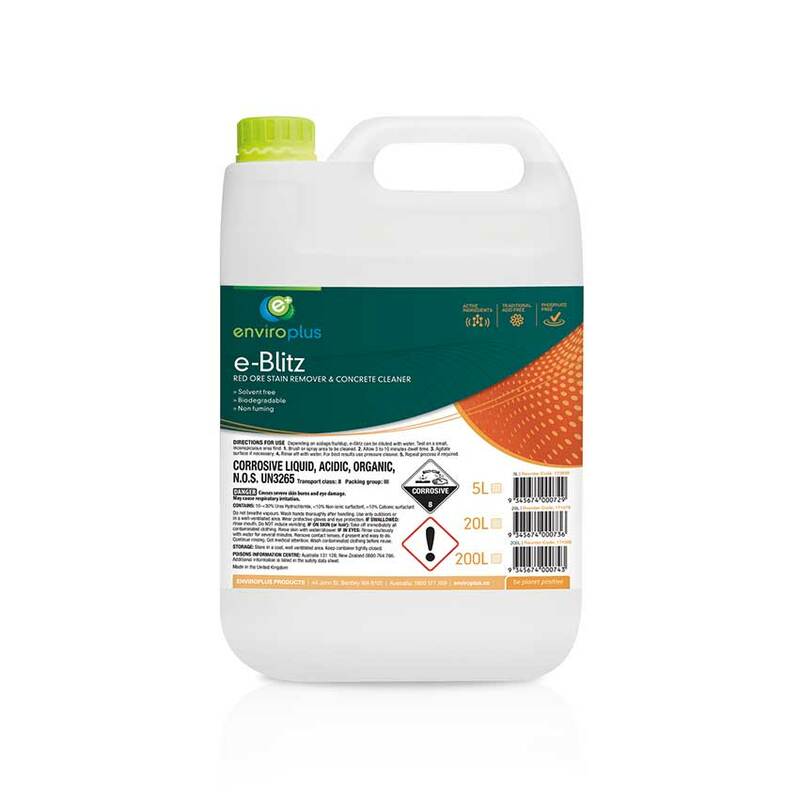 e-Magiclean is a multi-purpose cleaner for commerical and industrial cleaning. 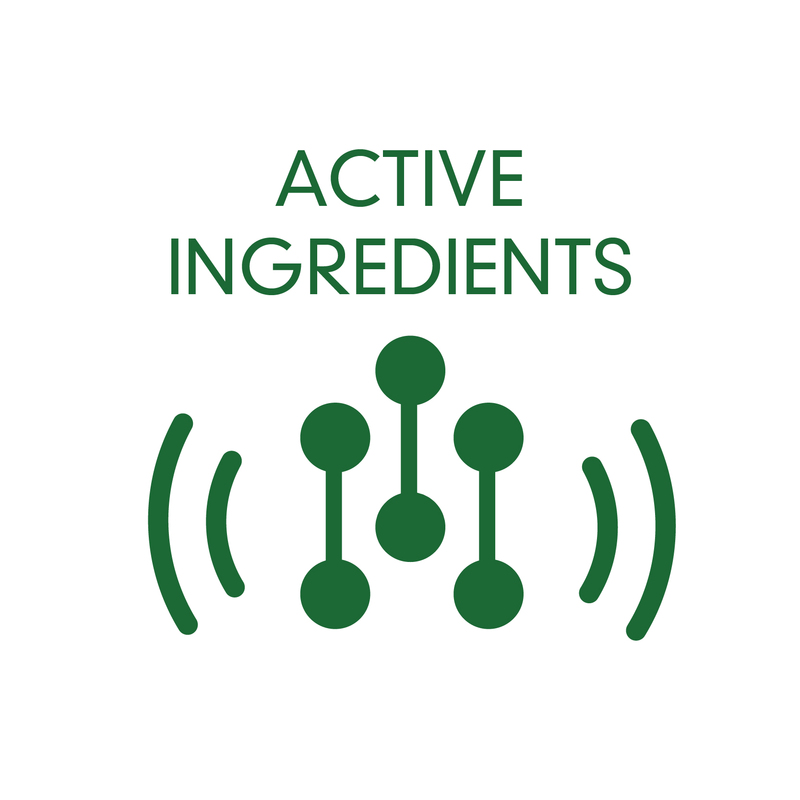 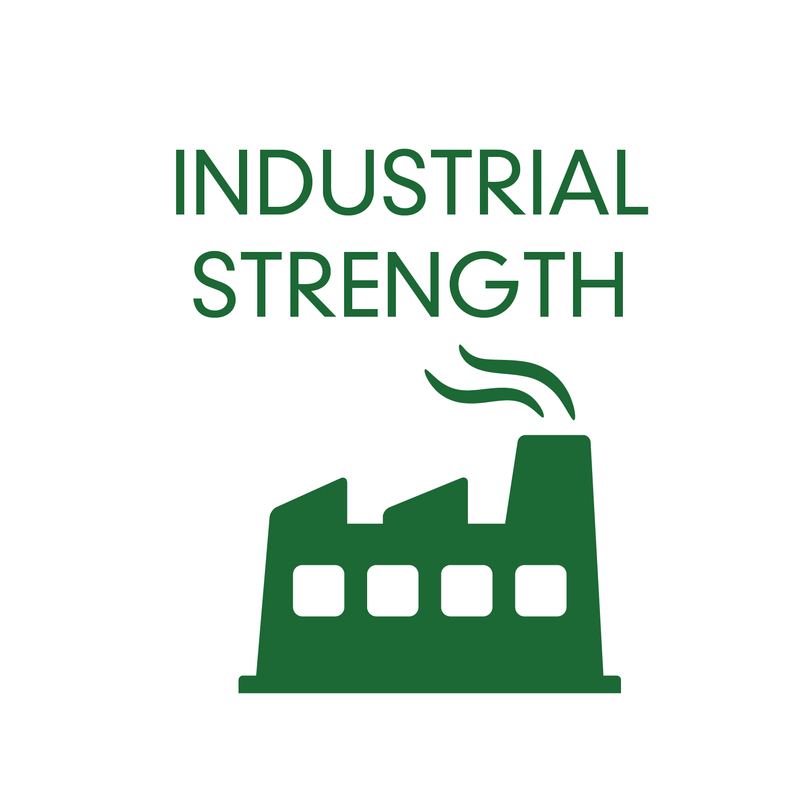 This versatile product has three cleaning actions; detergency, emulsification and solvency. 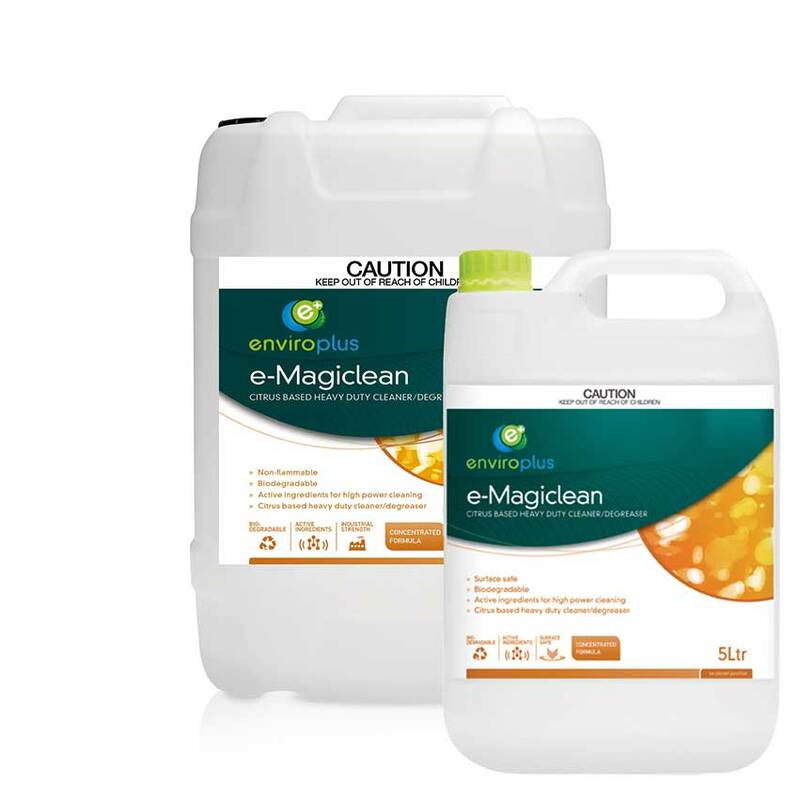 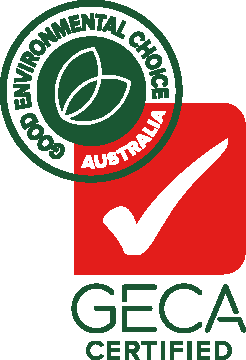 e-Magiclean is biodegradable and safe to use on most surfaces. 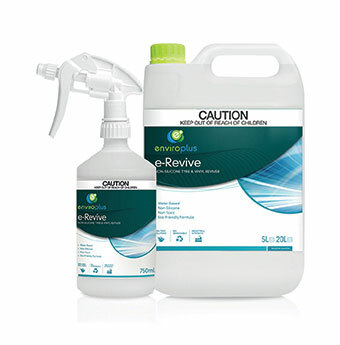 e-Revive is a non-silicone, water-based, non-toxic formula. 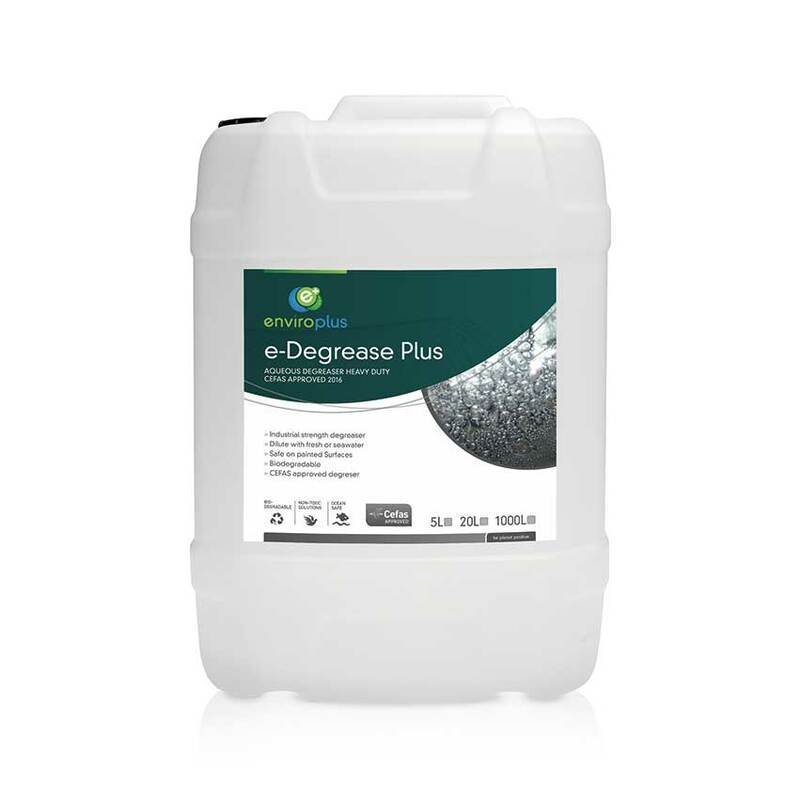 A premium product for rejuvenating old and dusty tyres to give a wet look finish. 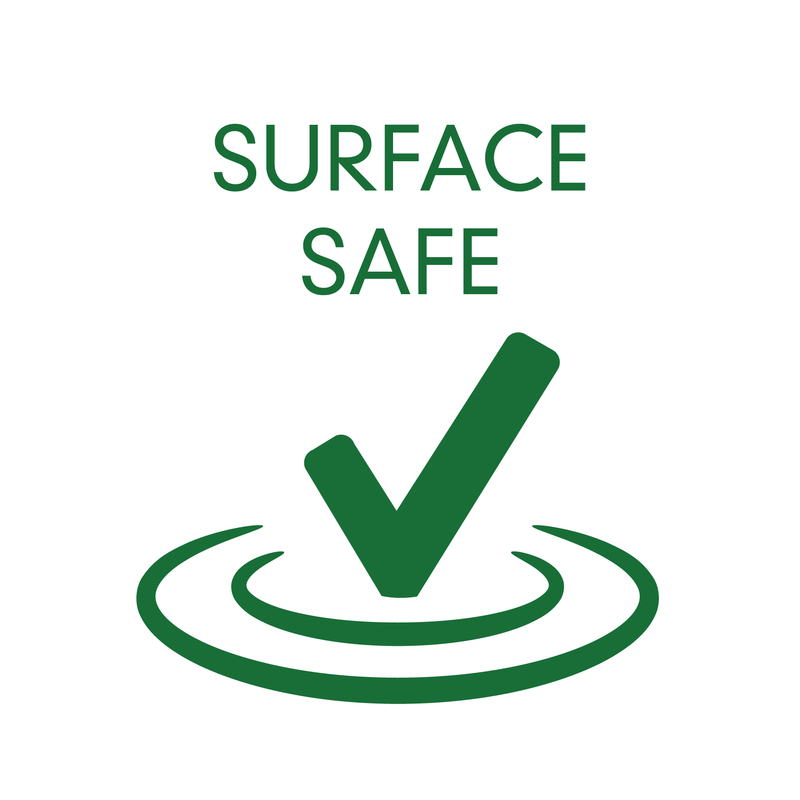 Also can be used on any vinyls or plastics, such as dashboards, bumpers, vinyl seats etc. 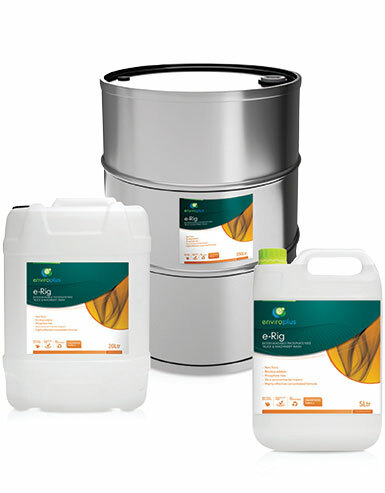 e-Rig is a highly concentrated environmentally safe truck and machinery wash. 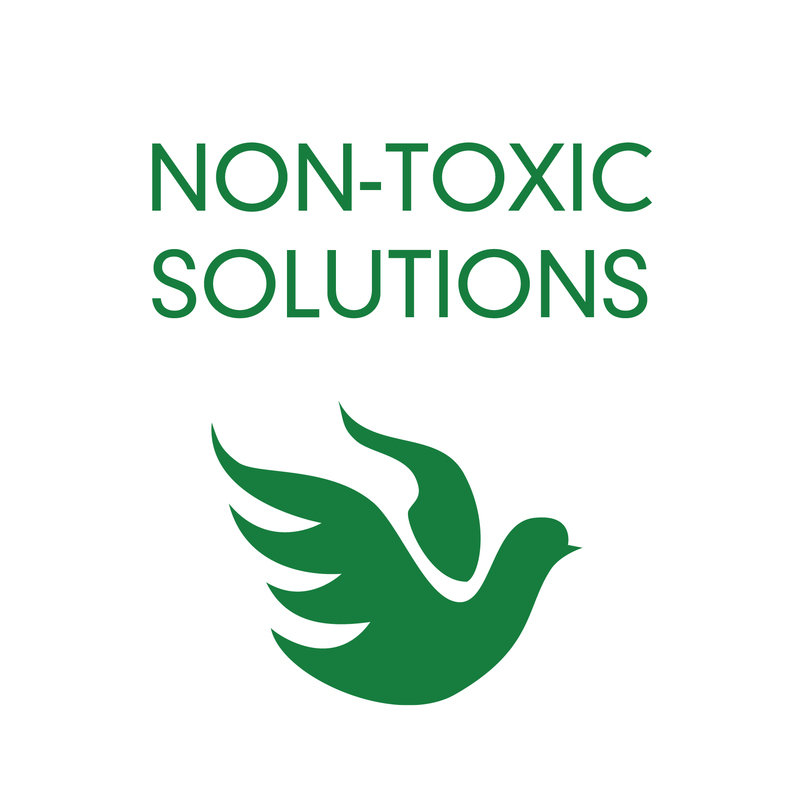 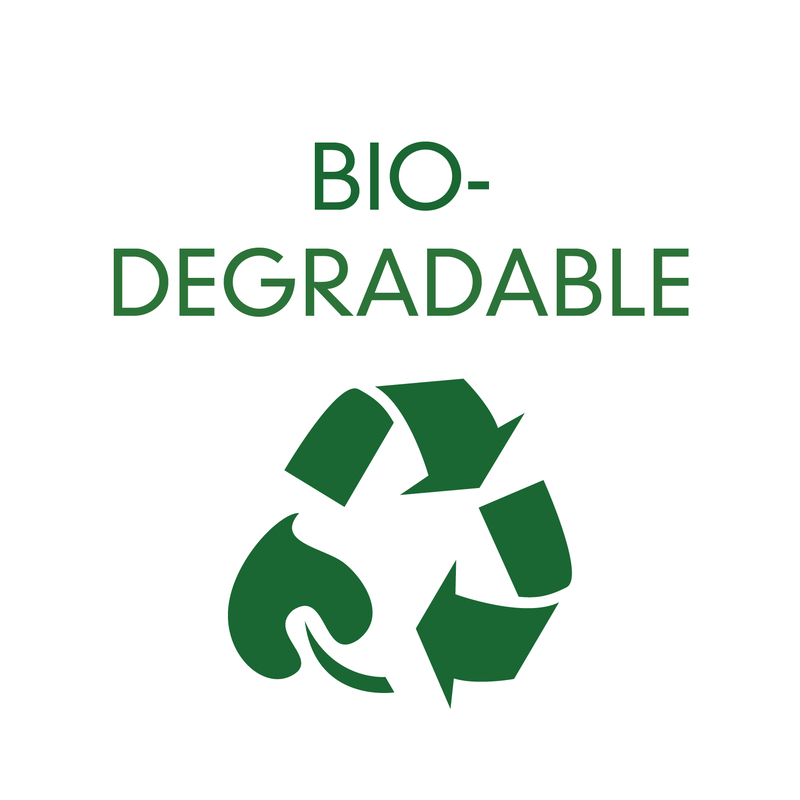 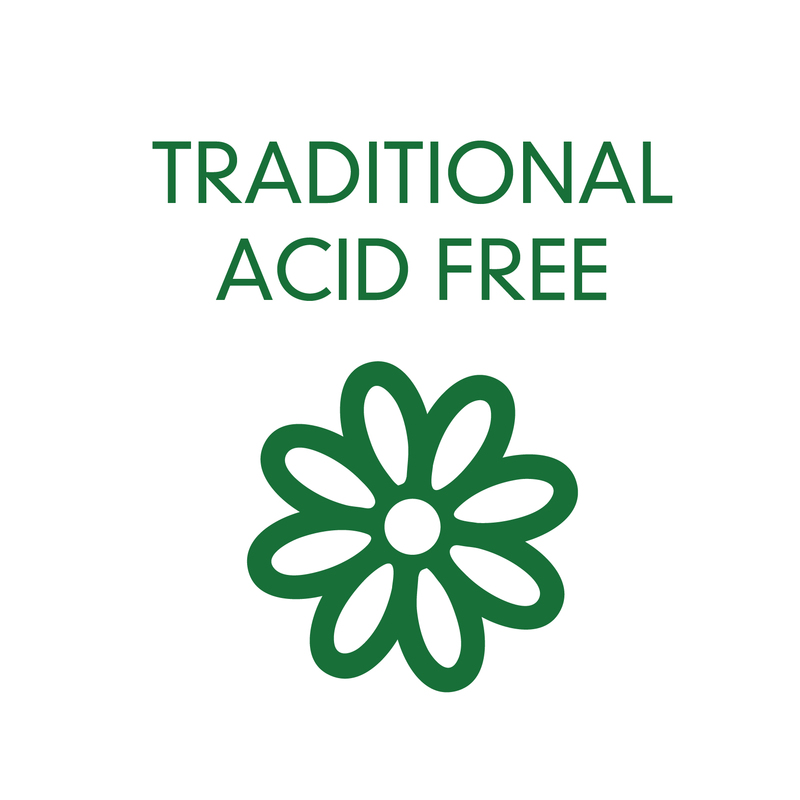 Formulated with our advanced biodegradable technology producing a powerful natural cleaner that is phosphate free, biodegradable, non-toxic and will not adversely affect recycled water treatment systems or the waterways.